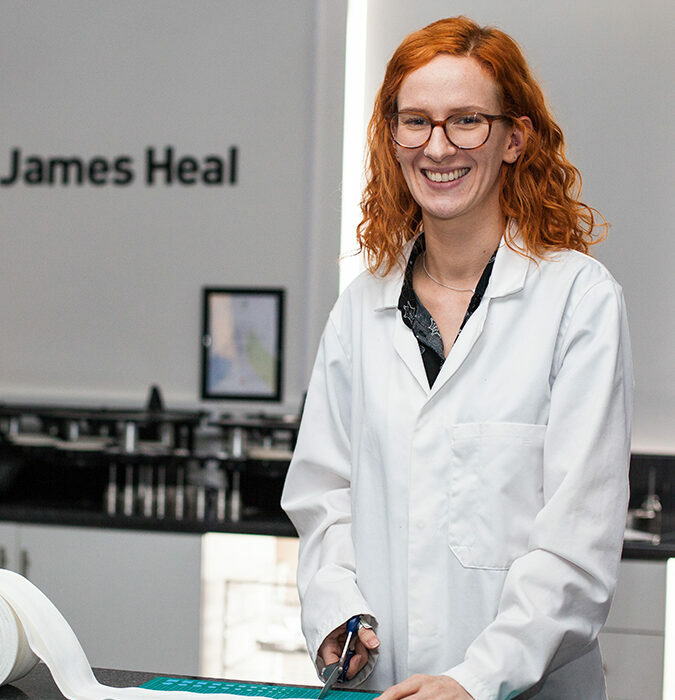 In the second of our Meet the Expert series, we speak to Alice Davies, Technical Specialist, to find out more about how she got into testing, her role at James Heal and her thoughts on the latest trends in the materials testing industry. How did you first get involved in testing? I’ve always been fascinated with science and technology – discovering solutions to problems, researching and analysing. However, it was during my undergraduate degree in Textile Design at De Montfort University in Leicester, where my first exposure to the more technical and scientific side of textiles occurred. It was here that I developed a real interest in materials testing and technology, and knew I wanted to explore this further as a career, so I then went on to study a Masters in Textiles at the University of Leeds. You are a Technical Specialist, can you explain more about what this job involves? I joined the Technical Team here at James Heal in July 2018, so I’m now in my 7th month at the company. My role is split between providing day-to-day applications support to our customers who use our KnowledgeHub customer support ticketing system, and conducting tests in the lab for customer research projects. Day to day, I answer queries relating to compliance with particular standards, and as the resident Test Materials expert, I provide support on how to use Test Materials. What is your area of specialism and what key projects are you currently working on? My areas of specialism, and where I have the most experience, involve working with technical fabrics, primarily Sports / Outerwear. I’m the in-house expert in this field of materials testing and provide expertise to our Product Innovation team of designers and developers – acting as the ‘voice of the customer’ to provide a technologist’s/user’s perspective in using the instruments. This involves helping the Product team to interpret the standards to understand the application and how it’s used in a lab, in addition to advising on how to establish a competitive advantage with James Heal’s instrument. Our TestWise software is a great example of this – where we identified some obvious failings in the market with alternative competitor products that were not intuitive and user friendly – so we developed software to enable labs to get testing faster, use the instruments easier, and reduce the need for operator training – making them more productive and profitable. 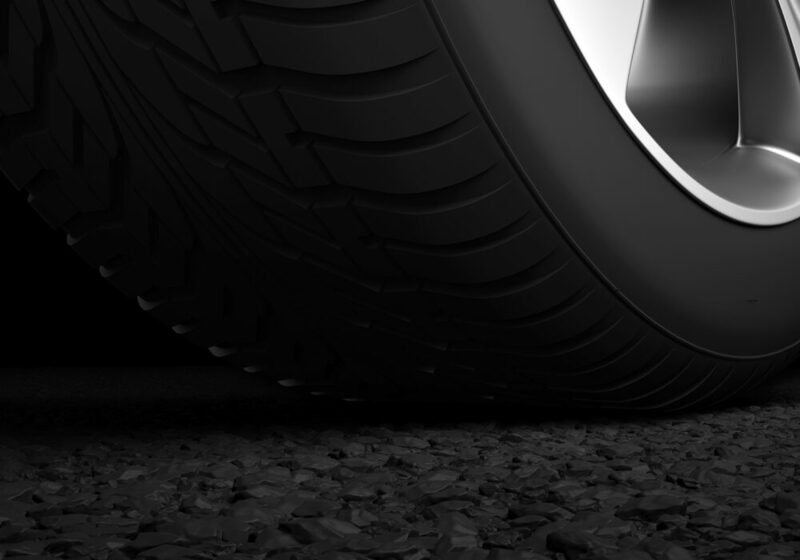 In your experience, what is the biggest testing challenge that customers face in materials testing today? Comfort / Performance Testing is a good example of a notoriously difficult field for testing, as ‘comfort’ is subjective – yet crucial in the area of sports, performance and safety wear. There are lots of different things to consider, for example: how will the material perform with wicking of sweat and breathability, whilst also providing outer water repellency or fire resistance? How will this affect user comfort? When trying to assess Performance and Comfort, trying to match results in a lab to how the material will perform in reality can be difficult, thus making correlation a challenge. This is why most sports and outdoor-wear brands conduct ‘user/wearer’ trials to get feedback as part of their R&D process before any new product launch. They use this customer feedback and match it up with what they are seeing in the lab. These technical companies, and the materials managers who work in them, truly value seeing the research process, and value the results from proper lab testing. In your experience, what should customers be looking for when developing a new materials testing lab? The most important starting point is understanding the Standards. With a good knowledge of what the Standard entails, you will then know what instruments you need to meet these Standards; and many Standards will specify which equipment (and even company) you should choose. Remember to make sure you have the right environment to test in, by using a conditioned lab, which is best practice. 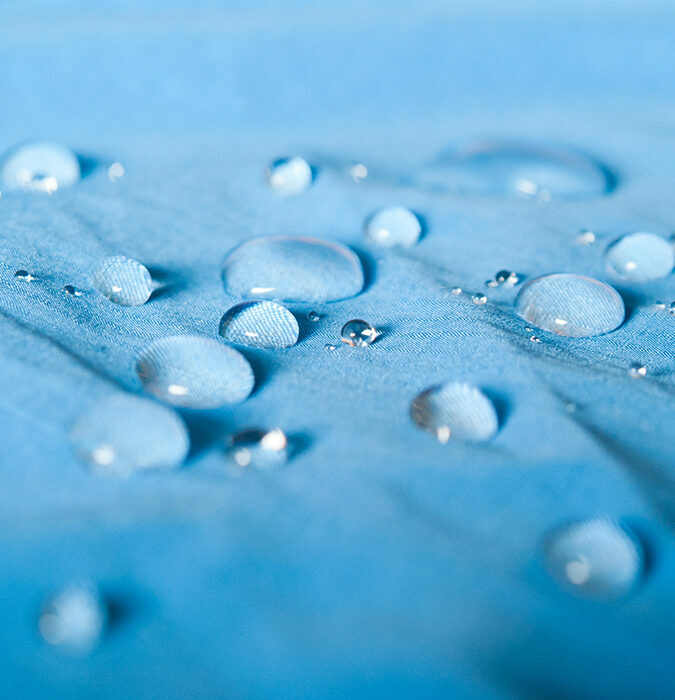 Textile fibres are affected by moisture, and if you don't have the right environment then the accuracy of the results will be negatively impacted. Any advice/tips/trends you have/anticipate in the world of materials testing, textiles, manufacturing, innovation? 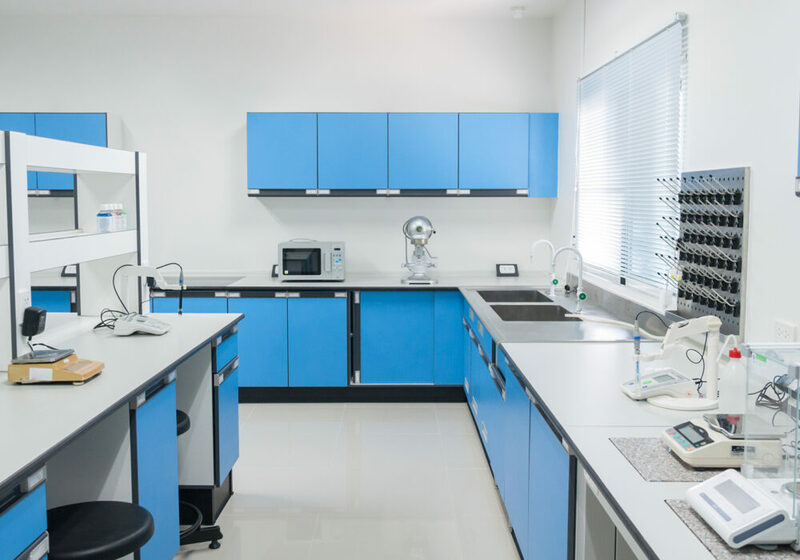 Independent labs still play a huge role in materials testing, which gives retailers and garment manufacturers a credible choice for their testing needs, as these labs are UKAS accredited. One shift we are seeing though, is more retail brands, especially Sports/Performance products, moving labs in-house, as ‘R&D labs’, where they can explore and test newer applications and ideas before they go to market. These brands are open to new methods for testing and want to work with suppliers who can provide innovation and quality, rather than the cheapest product. Another trend for is for automation/digitalisation in all areas of textiles – from manufacture to testing, product design. This is especially relevant in fast fashion where lead times can be shortened to around 2 weeks, and is having a generally positive influence on the industry by making things more efficient. One of my main personal interests is Running, mainly short distances such as 5 or 10k (I haven’t managed a marathon – yet!). As a runner, I also have a vested interest in comfort testing, being a user of the products! Out of work, I am also learning a new language – German. Don’t test me yet though, I am still learning.